Vintage Frames The story of each frame starts with the personal selection of the right lumber at the wholesaler. For that matter, I am not looking for the perfectly even trunk, but for wood with character – knotholes, cracks and an unusual grain will later impart the frame with its own unique surface.Once the lumber has been selected, the carpenter of my choice manufactures each frame individually by hand, before handing them back to me for further composition.The individual frames receive their own unique look through 12 further steps with special attention to colour-selection to ensure visual harmony with the work to be framed. 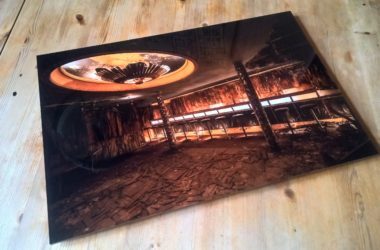 In the end a unique piece is created with direct relation to the artwork it was designed for.The frames are available for all standard size canvas prints and may also be orderd for already obtained fineart prints on canvas. 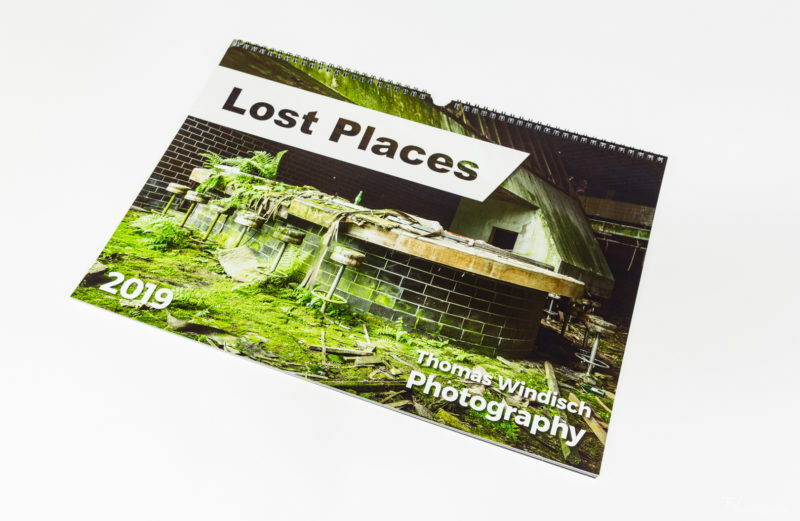 Copyright © 2019 Thomas Windisch Photography. All rights reserved.